Manuel Valls wants to convince international investors that the country is serious about growth-friendly policies. But the French prime minister can’t win at home unless Brussels is flexible on fiscal discipline. He has his priorities right, but he’s racing against time. 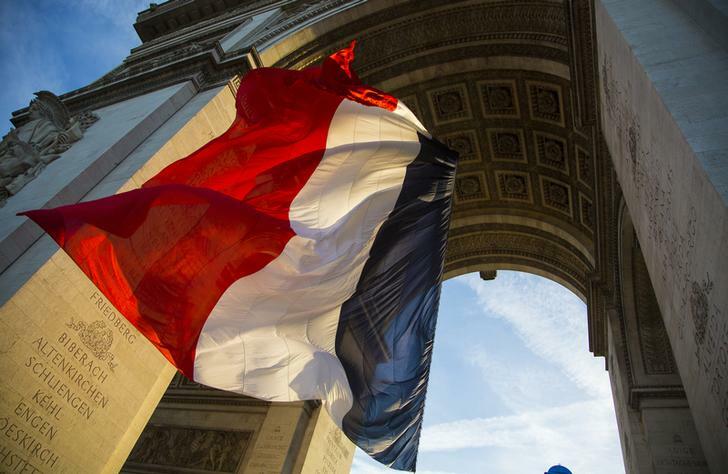 French Prime Minister Manuel Valls said in London on Oct. 6 that he would continue to implement market-friendly reforms while cutting France’s budget deficit at a moderate pace. “My government is pro-business,” he told a City of London audience.